Colfax can make a perfect community to make a home. 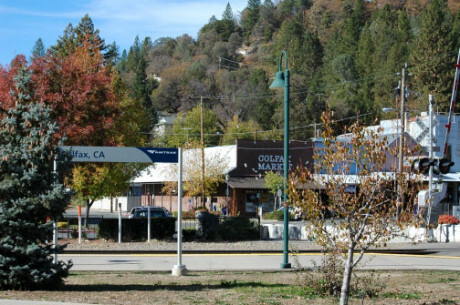 The lure of the small northern foothill California town community of Colfax attracts first-time home buyers, move-up buyers, and investors. The property styles varied from ranch style to two story houses, there are condos, bungalows, large estate lots and custom houses. Colfax has a small town shopping areas. Small businesses, specialty shops and Starbucks makes for an shopping experience. Colfax has many horse properties and trail riding areas. 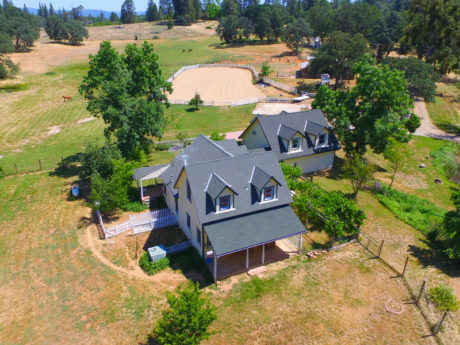 Many of Colfax’s horse properties have barns, arenas, round pens, pastures and other horse amenities. Colfax is a nice area to live. Colfax is close to shopping and nature. 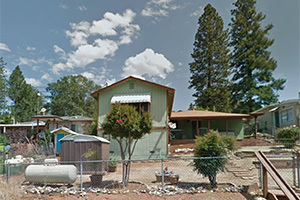 Colfax is a great family community along with a notable real estate investment. For a real estate agent specialist, contact Dan Parisi 916 481 8106. Colfax Requires Building Sewer Lateral Inspection. Colfax has adopted an ordinance that requires ALL properties (residential, commercial, and industrial) to have their sewer laterals inspected and video recorded by a qualified professional. What is a sewer laterals inspection? There are three basic issues with the sewer lateral inspection. A Colfax building inspector needs to be present to evaluate the process and sewer. When does a sewer lateral inspection certificate needed? This is the government and they can add or change when it is needed.